The Vietnam Chamber of Commerce and Industry (VCCI) and the British Embassy on March 16 hosted a workshop themed “Review Vietnam legal framework against European Union-Vietnam Free Trade Agreement (EVFTA) commitments on Investment”, to collect opinions of enterprises and experts for VCCI’s draft review results. This is the fourth among six workshops held by VCCI to review the Vietnamese laws against EVFTA commitments in a number of important fields. Addressing the conference, Director of VCCI’s WTO and Integration Center Nguyen Thi Thu Trang said the investment environment lays a framework for investment activities for which the European Union (EU) is expected to have high requirements. Vietnam also wishes to attract foreign direct investment and, at the same time, needs to ensure equality for domestic investors. 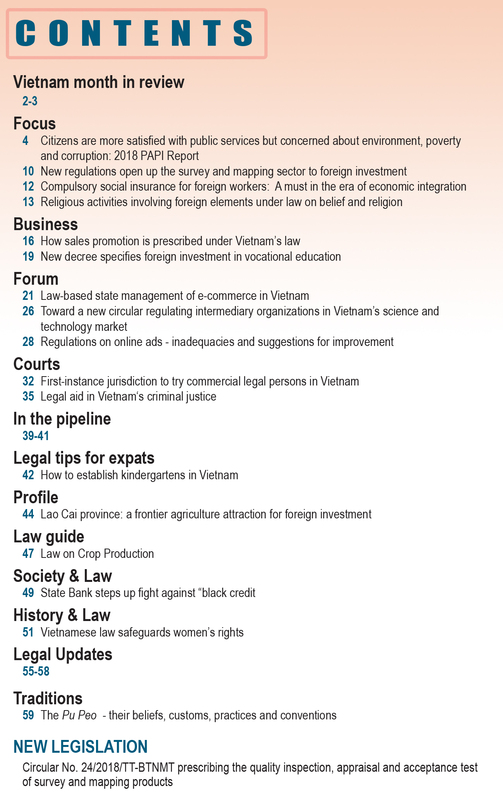 According to the Review, in terms of investment liberalization, the majority of Vietnamese laws are compatible with EVFTA commitments thanks to the establishment of the principle of investment conditions conformity with international commitments, and to public relations measures applicable to foreign and domestic investors alike. The Review also pointed to incompatibilities that Vietnam has not yet committed, including required same treatment for EU and TPP investors. 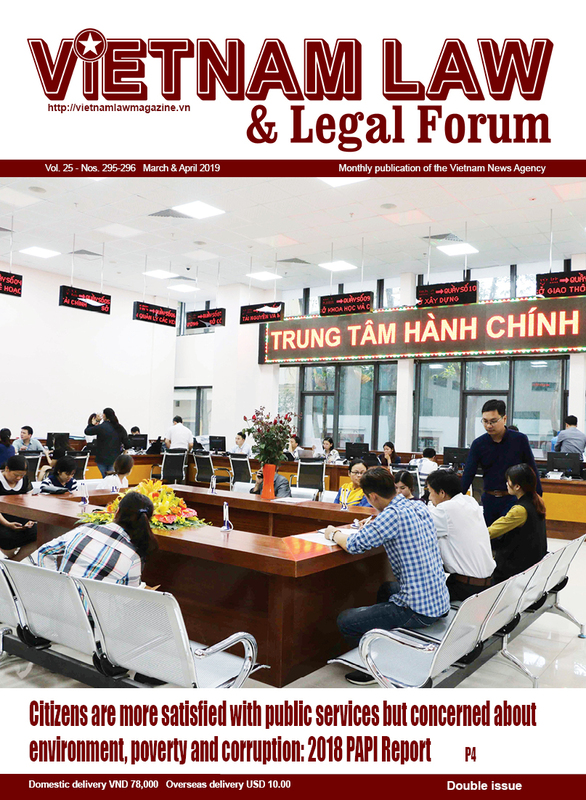 Regarding investment protection, the Vietnamese laws are fundamentally compatible since current laws and regulations have recognized the importance of fair and equitable treatment (FET) while the Investment Law has recognized almost all investment protections under EVFTA. However, there remain several incompatibilities such as practical implementation of FET or delayed clearance of interest payments and indirect expropriation, etc. 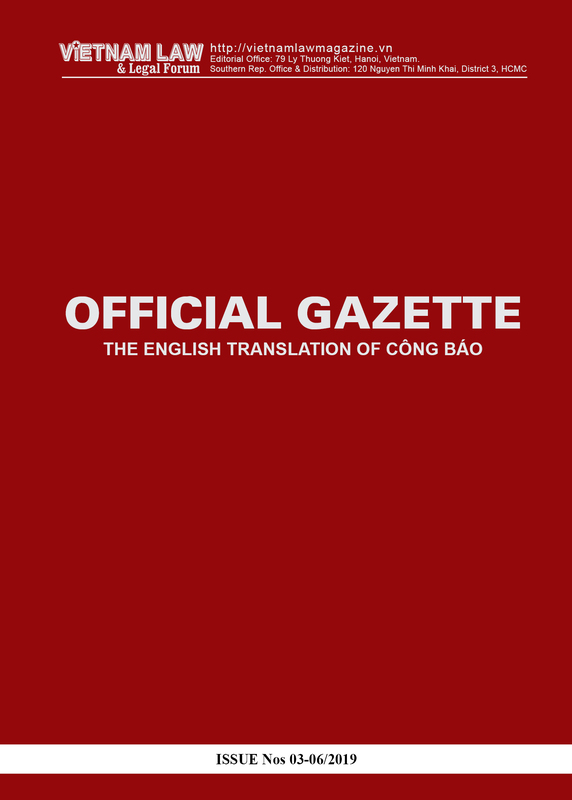 Apart from such, Trang mentioned the mechanism of Investor-State Dispute Settlement (ISDS) stated in EVFTA that has not yet been recognized in Vietnamese law, adding that Vietnamese arbitrators would not have a chance to handle an ISDS case.